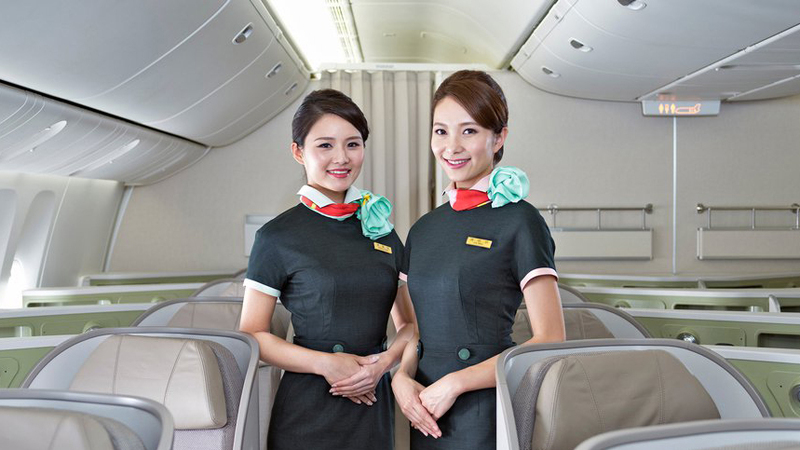 Taiwan based 5-Star Airline, EVA Air, has launched a new service image, its third generation of uniforms. EVA initiated the process of creating new uniforms in 2015. As a trend-setting luxury fashion house, Shiatzy Chen is known in many circles as the Chanel of Taiwan. At EVA, uniforms signify much more than appropriate work attire. 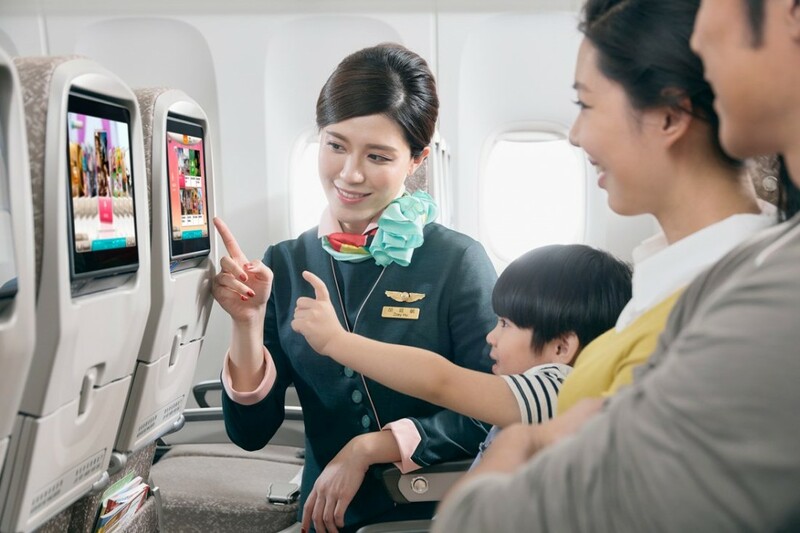 “Designed for style, comfort and function, these uniforms will further enhance the professional image in the international marketplace.” said EVA Air Chairman Steve Lin. 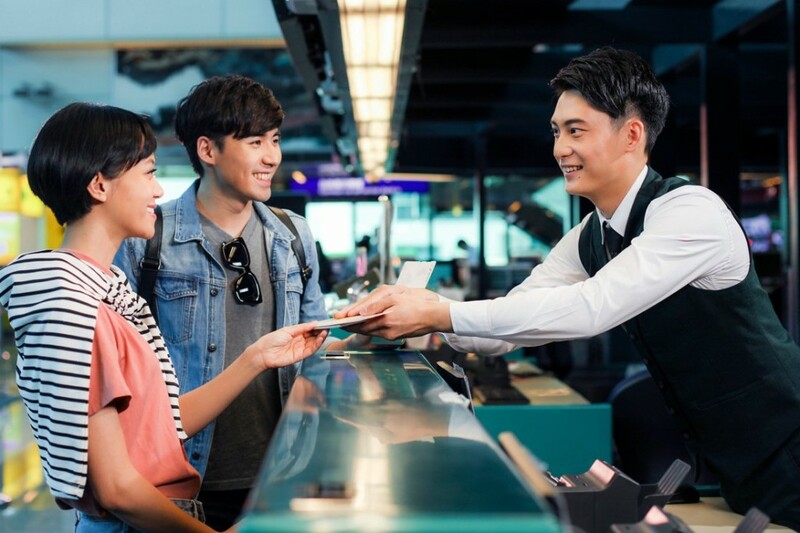 In order to meet service team’s needs, EVA arranged for the design team to visit airports to observe staff at check-in counters and in VIP lounges. 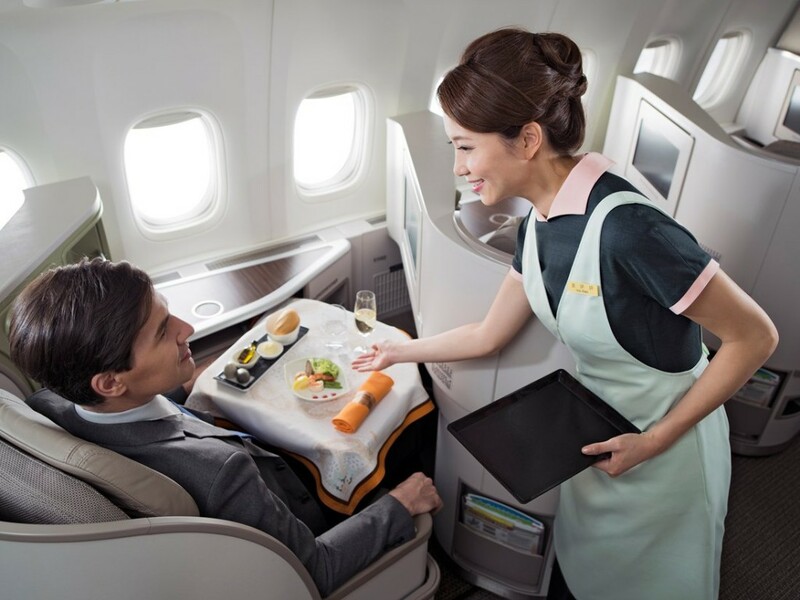 It put designers on flights so that they could understand the demands of exceptional cabin service. And it invited the design team in for conversations with senior management and service staff to give them an understanding of EVA’s concept of service excellence. In addition to comfort and versatile functionality, EVA also incorporated style and fashion into the designs of its new uniforms. Inspired by the American romantic movie “Roman Holiday,” the designer used colour blocks, geometric patterns and streamlined shapes to create professional attire with classical style. The designer chose verdelite for the base colour of the uniforms. Women’s uniforms feature standing collars that convey the idea of flying through the sky. Collar colours distinguish team members’ ranks. For the cabin crew, red collars identify chief pursers, pink represents deputy pursers and light green signifies flight attendants. For the female ground staff, red collars designate supervisors and light green denotes traffic officers. Scarves set the new uniforms apart from the current ones. The colourful pattern in the scarves was inspired by the steady growth of trees, symbolising EVA’s own continuous development and corporate spirit. Uniforms for male ground staff are built around the three-piece business suit concept. Aircraft wings formed by green or orange dots stand out against the background of the uniforms’ black ties, capturing the idea of EVA’s global network. Vests feature pockets where service staff can keep pens and notebooks at their fingertips to jot down passenger information and specific requirements. EVA further ensured the comfort, functionality and versatility of its new uniforms by commissioning a fabric supplier to develop a high-performance material that blends elastic and antistatic carbon fibre yarns. EVA’s special fabric is quick drying and moisture absorbent while it retains such characteristics as flexibility and high breathability so that service staff can move and work comfortably in addition to looking and feeling good while they attend to passengers. 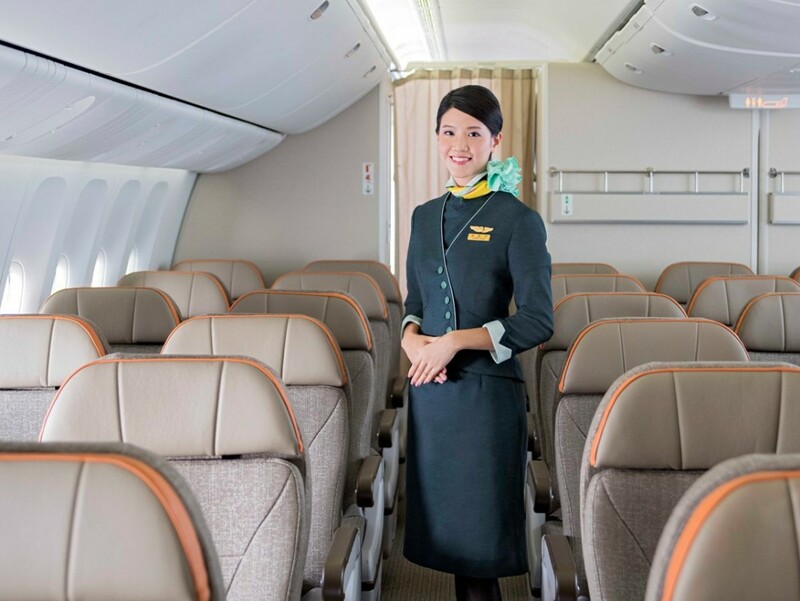 The new uniforms mark a milestone in the airline’s new service image. 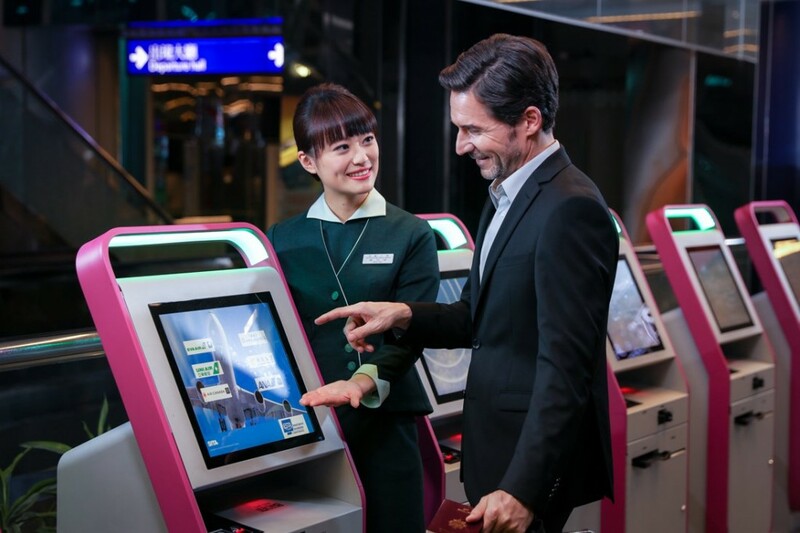 As the airline continues to focus on passenger comfort and consideration, EVA is introducing a whole new look across its service network in November 2017.